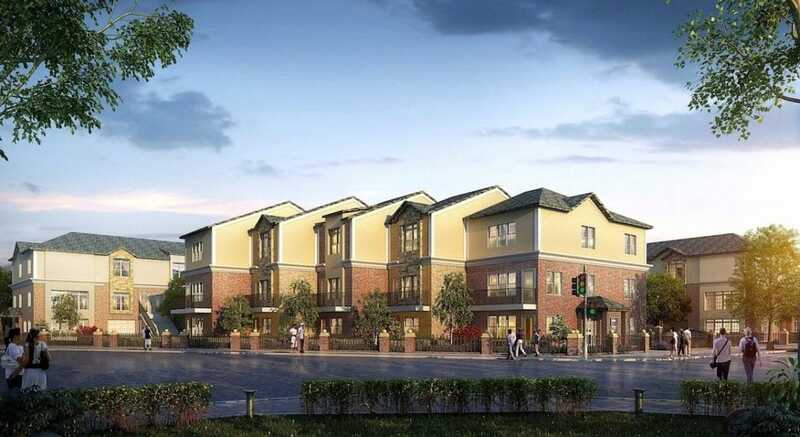 Hollywood and Main, the forthcoming enclosed townhome community from Atlanta-based real estate development firm Dezhu Us Investment, Inc., will soon go vertical. Permits were recently filed with the City of Atlanta to begin creating infrastructure for the "Upper Westside" project. The project broke ground in 2018, at 1991 Hollywood Road NW. Land has since been cleared and is ready for vertical construction. 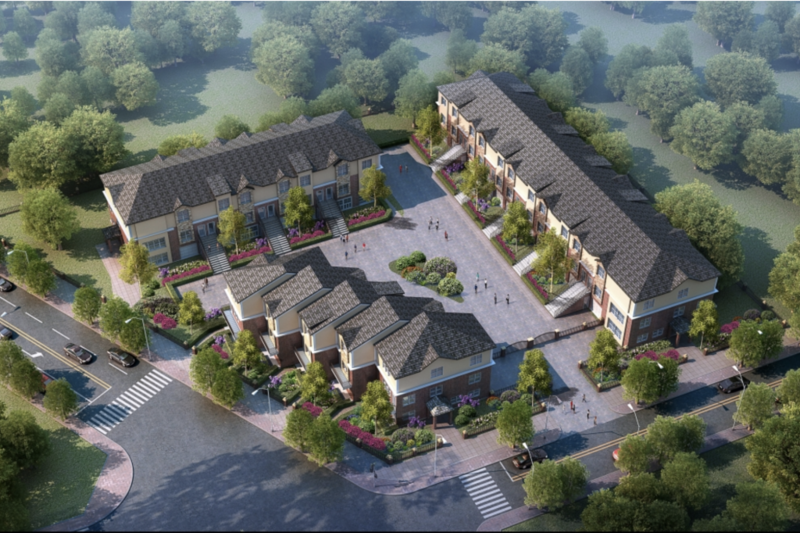 Dezhu's new community will be built in two phases. 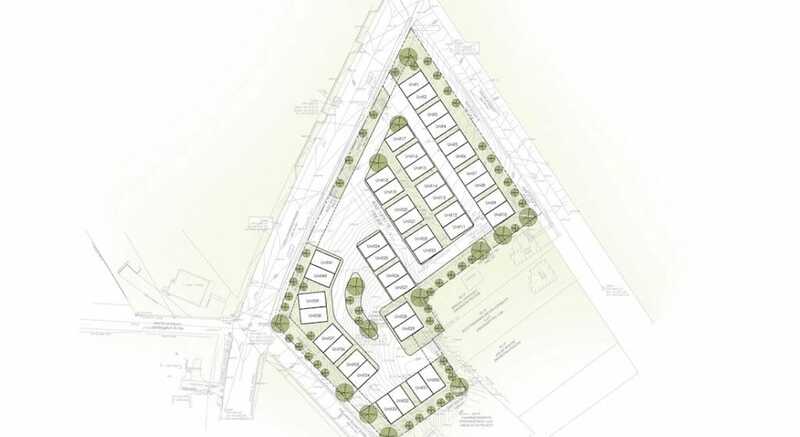 Phase I calls for 25 live/work new-construction, wood-framed townhomes. Delivery is expected late-2019, early-2020. It is situated "near the beautiful Chattahoochee River" and is "intended for the intown-living home buyers." string(39) "1991 Hollywood Rd NW, Atlanta, GA 30318"
Cool. Cool. These will be directly across the street from the live/work condos that have been vacant for the 4 years I've lived in the neighborhood. Thanks KS! Really helping to push the neighborhood forward.